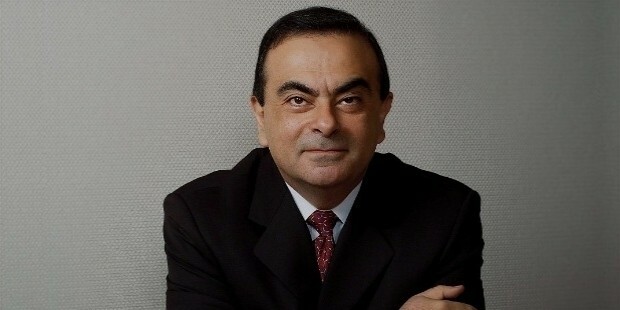 Carlos Ghosn is a successful businessman of Brazilian-Lebanese- French descent who has played key roles in the automobile industry. 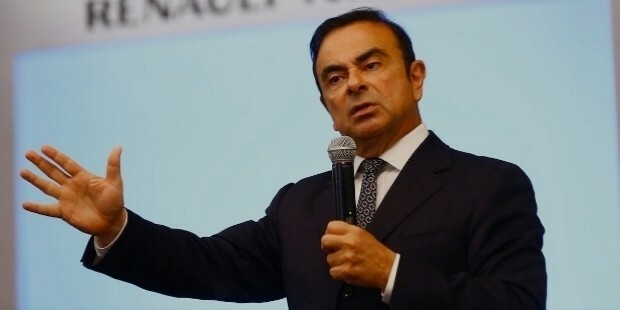 Presently, he is Chairman and CEO of Renault-Nissan Alliance, world’s largest automotive group; Chairman and CEO of Renault, French automobile company; CEO of Japanese car maker Nissan; and Chairman of Mitsubishi Motors. 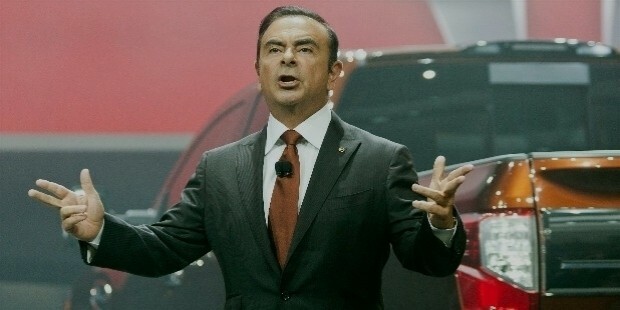 He played a vital role in the turnaround of Nissan and presently has undertaken the challenging task of restructuring Mitsubishi Motors. He speaks four languages- French, Portuguese, English, and Arabic. Carlos was born on 9th March 1954 in Porto Velho Brazil as the son of Jorge Gosh. 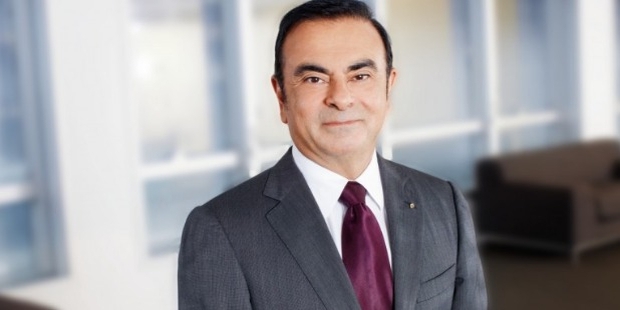 His grandfather Bichara Ghosn emigrated from Lebanon at the age of 13 and was involved in rubber, aviation, and agri-business. His mother was also from Lebanon with a Nigerian descent. Carlos became sick at the age of 2 due to consumption of unhygienic water and he was moved to Rio De Janeiro. However, he did not fully recover. His mother took him and his sister to Beirut, Lebanon, where his grandmother lived. He completed his secondary education from Jesuit School in Lebanon and moved to Paris. He did his preparatory classes at College Stanislas and Lycee Saint-Louis prior to obtaining engineering degrees. He studied at Ecole Polytechnic (1974) and Ecole Des Mines De Paris (1978) to obtain engineering degrees. His first job was at Michelin, the largest tire manufacturer in Europe. From 1978, he spent 18 years in the company where he was gradually promoted to higher positions in France and Germany. He went on to become the Chief Operating Officer of the tire company’s South American operations. In 1990, he became CEO of Michelin North America. The highlight of his career is the challenging tasks of restructuring and turnaround operations he has undertaken first at Michelin and later in Nissan, Renault, and currently Mitsubishi. The first restructuring exercise he took was after Michelin acquired Uniroyal Goodrich Tire Company. When he was inducted into Renault as Executive Vice President in 1996, the company was ailing. He was given charge of purchasing, engineering, and research at Renault’s South American division. He helped the company return to profitability within a year. 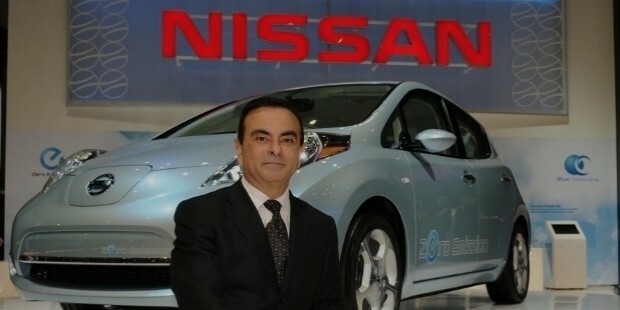 He joined Nissan as the Chief Operating Officer in 1999 and became its Chief Executive Officer in 2001. He implemented radical reforms- reduced workforce drastically, closed loss-making factories, shut down weak affiliates and implemented changes in rigid management structure. Very soon the company became profit-making. 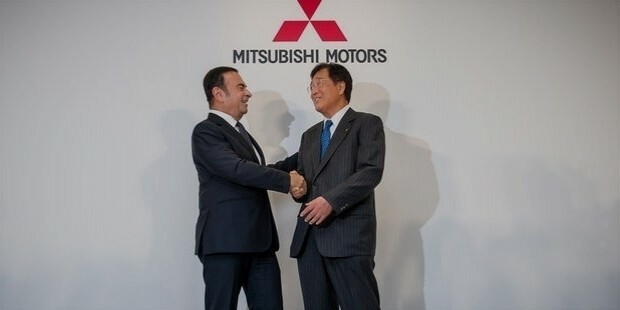 Currently, as Chairman of Japanese firm Mitsubishi Motor Corp, he is entrusted with the job of restructuring this loss making automobile company after its acquisition by Renault-Nissan alliance. The new alliance makes it the fourth largest automaker after Toyota, Volkswagen, and General Motors. 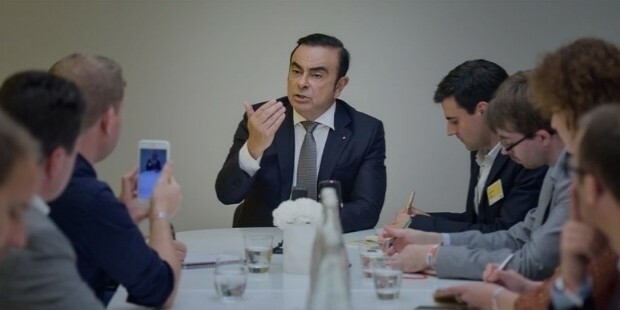 In 2005, Carlos became the first executive to simultaneously run two Fortune Global 500 companies– by becoming CEO of Mitsubishi while being Chairman and CEO of Renault–Nissan Alliance. 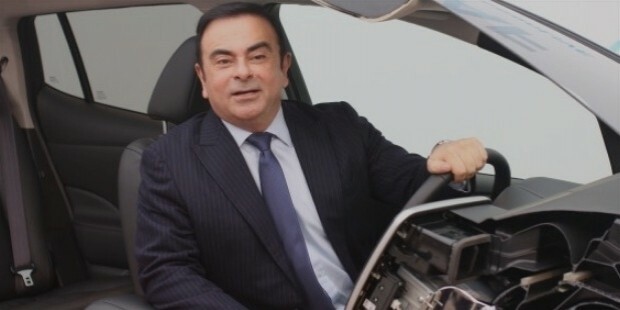 He has been automobile industry’s leading advocate of sustainable transportation. This led the Renault-Nissan Alliance to manufacture affordable zero-emission cars and commercial vehicles. The Renault-Nissan alliance was formed in 1999 when Renault bought 36.85 of shares in Nissan. It has 450,000 employees in 200 nations and 122 manufacturing plants. The alliance also has a controlling stake in Russia’s largest automobile company, AVTOVAZ. He helped to build a long-lasting cross-cultural relationship in the automobile industry. With Mitsubishi joining the alliance, the total number of vehicles produced in 2016 will be 10 million. He is a member of the international Advisory Council of Tsinghua University and Strategic Council of Saint Joseph University in Beirut.